Papel picado wedding invitation in modern, clean and Latino style. 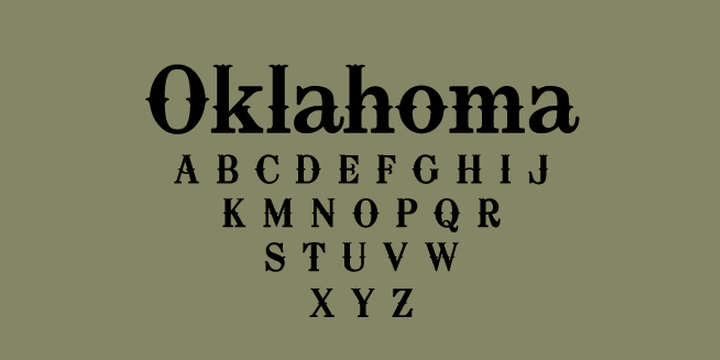 Oklahoma is a wood type designed by American type designer Harold Lohner. It was inspired by the opening titles of the classic film of the same name (1955, directed by Fred Zinnemann) and it includes caps, lowercase, numbers, punctuation and international characters. You can preview, buy and download Oklahoma at Fontbros.